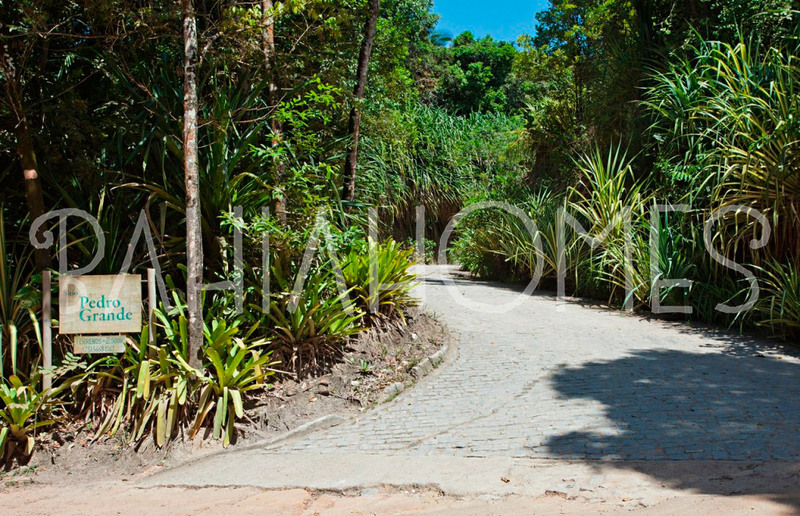 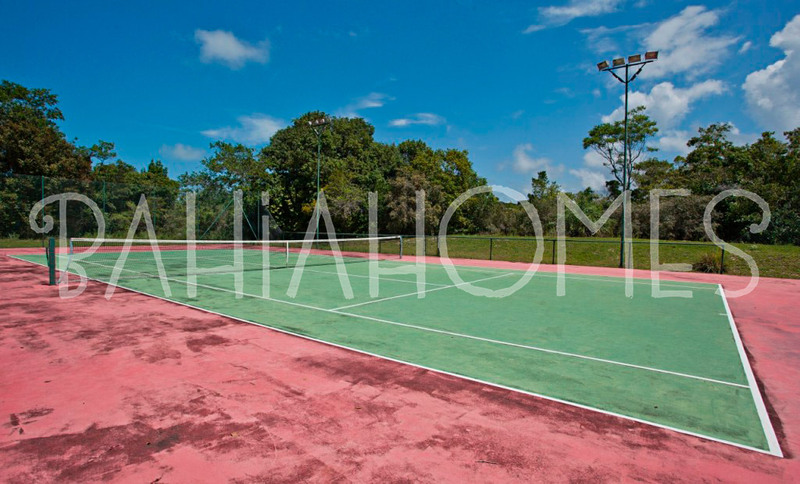 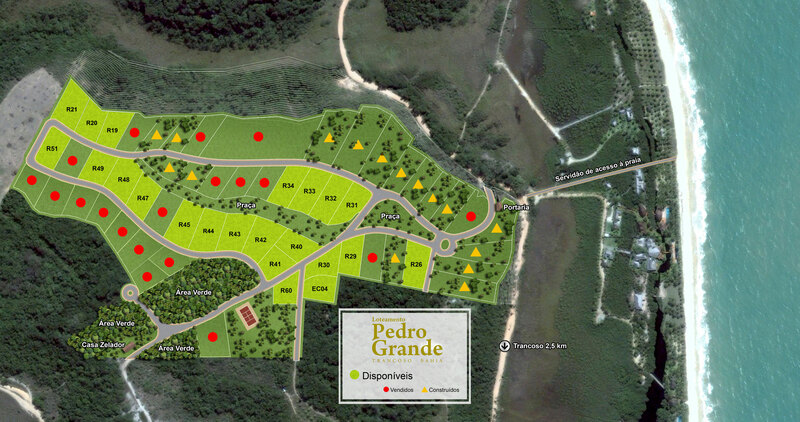 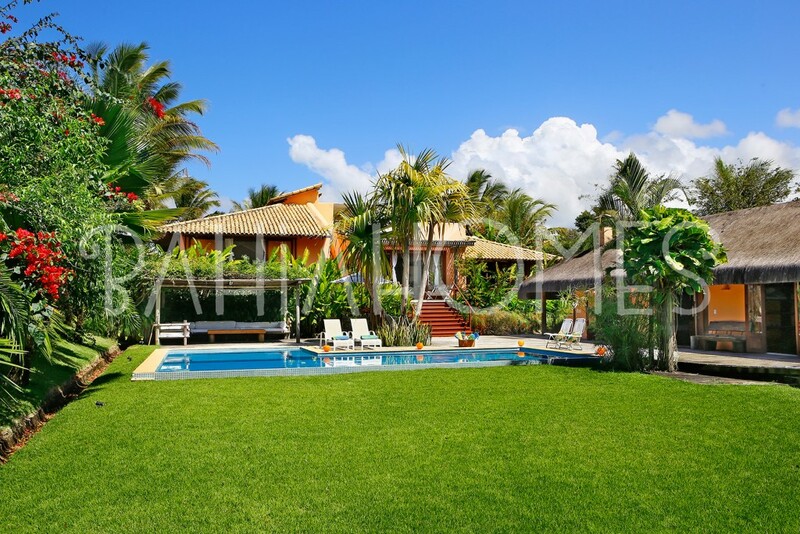 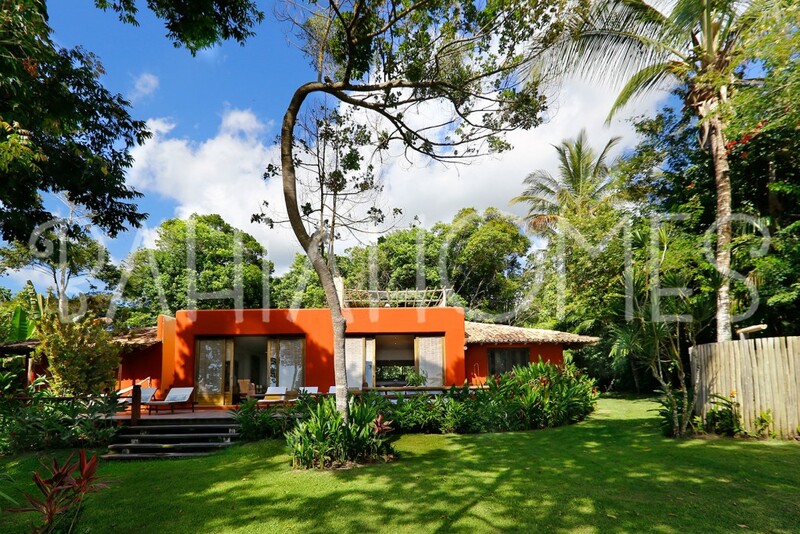 The Condominium Pedro Grande is a high standard development on the beach of Trancoso - Bahia. 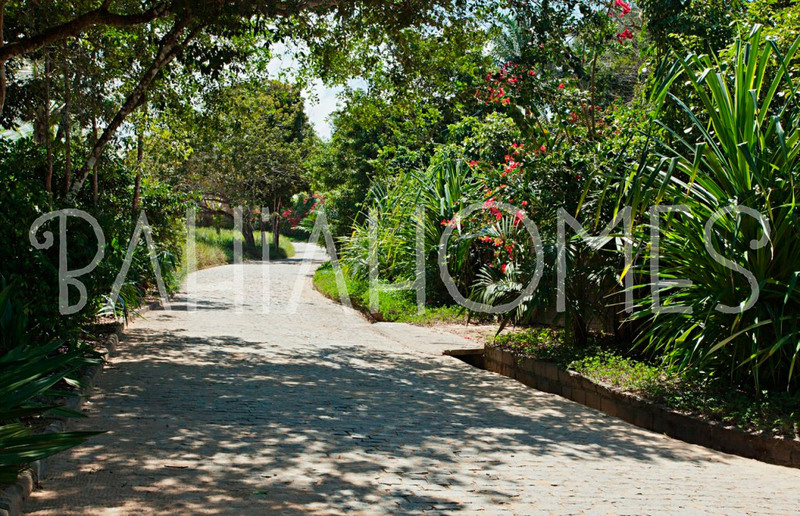 A heavenly place that will enchant you. 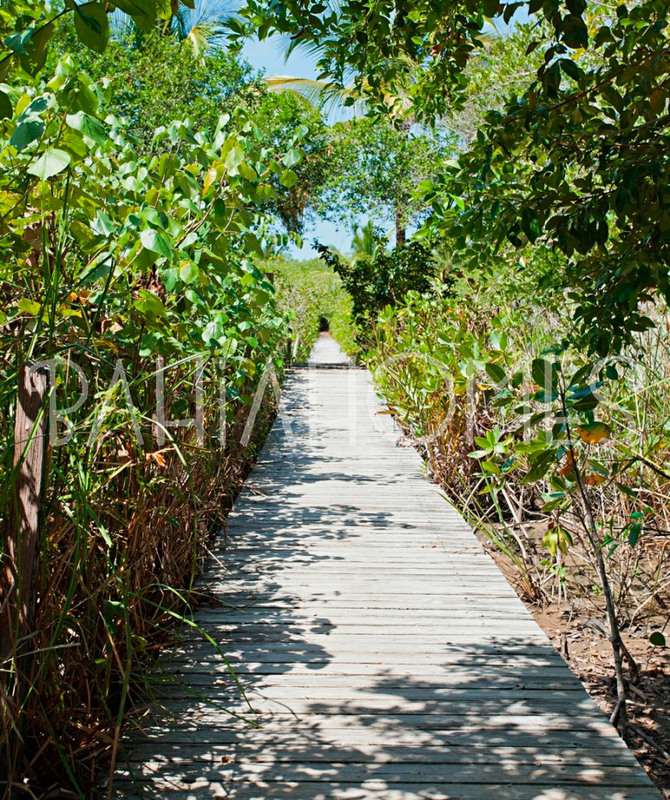 Be part of this great venture on one of the most enchanting beaches on the northeast coast.